UPDATE: the sale on the Clone Walker was short lived; it is no longer valid. Good morning Amazon! 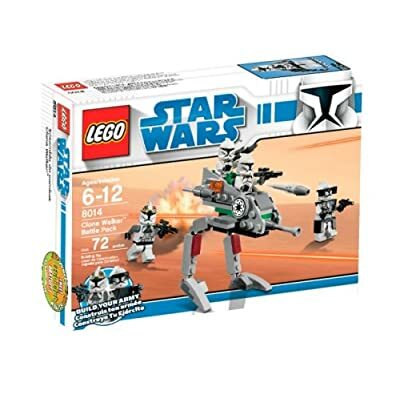 Today you can find some decent sales including the soon to be out of production 8014 Clone Walker Battle Pack for $8.54. 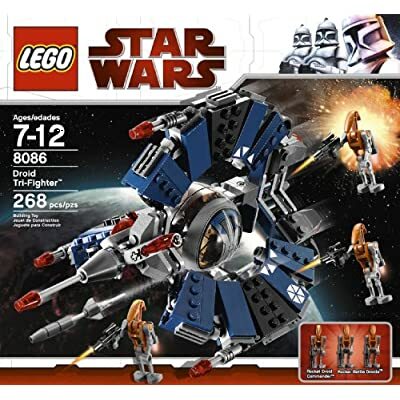 In addition, the 8086 Droid Tri-Fighter has been further marked down to $17.54. I take my words back, but I still abide by the belief that these sales could end at any moment. Unfortunately, you can only buy up to three copies of each, but that’s enough to qualify for free shipping on your order.